As an Alumni Association, we organize social events and we keep you informed about job opportunities and developmental programs. The mission of the Alumni Association is to connect alumni to the University and to each other, to provide valued services to members, and to support the Latin American Campus’s mission of teaching and service. Sometimes it only takes that one connection to change a life. The department of Alumni Relations is the alumni resource for professional development, networking and job-seeking. Have questions or feedback? Email ngranja@keiseruniversity.edu for all Alumni needs and doubts. Updating your information with the Alumni Association is now easier than ever. You can change your home address, work address, e-mail address, and other information online by completing our secure survey, which will help you to be connected with us and be informed about many professional opportunities. 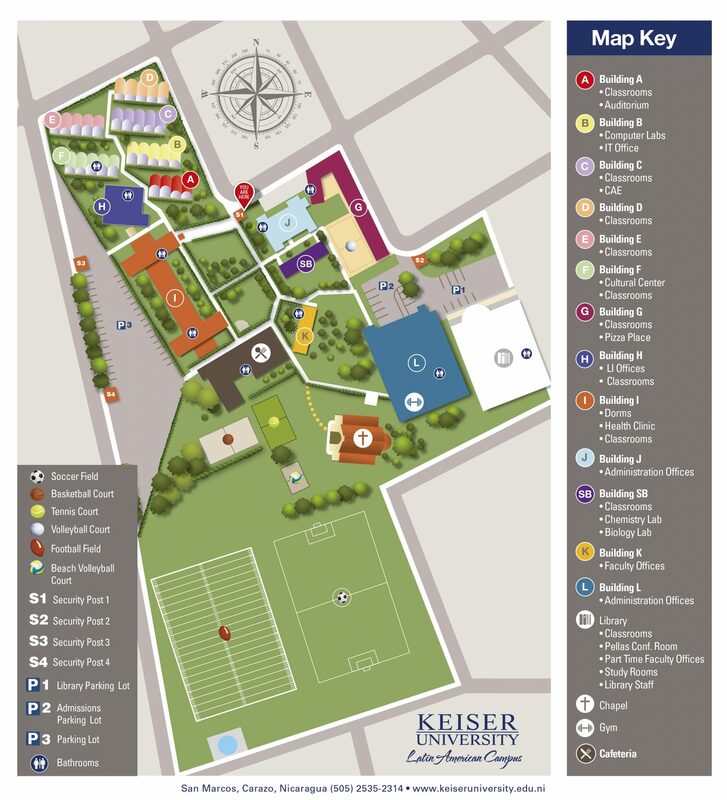 Or you may also contact our Department of Alumni Relations directly at ngranja@keiseruniversity.edu. Students all have their educational experience in common. What stands out to employers is those students who ALSO have work experiences by the time they graduate. This automatically makes them more marketable; as they may require less training and are assumed to be able to handle more responsibilities. In addition to the specialized skills of your field, transferable skills are generally required at any job, e.g. communication/interpersonal skills, computer proficiency, and team work. Some degree programs incorporate a work opportunity into a requirement for graduation by giving course credit for the work experience. Other programs have an internship as an elective course for credit. Contact your academic advisor for more information because earning credit varies by departments. Most students enter college with an idea of a major or career path… and most students end up changing their minds. Exploring is a very important part of the academic process, and gaining a work experience is a great way for students to acquaint themselves with a field they are looking to learn about. By the time of graduation, the students have confidence that the degrees they are receiving are the right ones for them. Many people learn best by being hands on. But everyone can benefit from seeing the things that they have been learning in class, put to action; whether it’s in a chemistry research lab, a marketing development meeting, or a substance abuse counseling session. It’s all about who you know. As a student intern, you are surrounded by professionals in the industry that you are seeking access to. It’s more than just about getting a grade, earning credit, or making money. This is an opportunity to learn from everyone around you, ask questions, and impress them with your eagerness. These people can be your future colleagues or can be the connection to your first job. Practice makes perfect. If you’ve learned about a specific technique in the classroom, you’re able to test it out in the world of work. Then, you’ll be much more equipped with the technique. I consent that Keiser University LAC may provide the student above with my name as the person who has referred them to this program.